We're sorry. There are currently 237 items available in stock. Upgrade your bath experience with a unique blend of salts and minerals for a calming, spa-like bath, and for soft and supple skin. 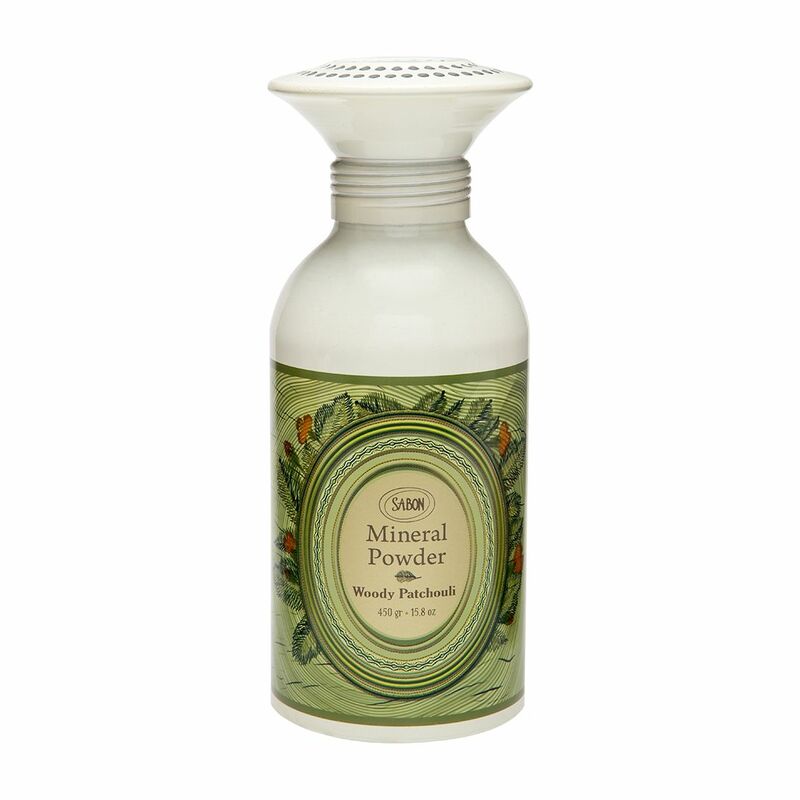 The unique design resembles a Salt shaker, by shaking it gently, the powder will pour in a controlled manner, allowing you to use the amount that is desired. Tip: Holiday season might be stressful for some people. Take some time to relax and upgrade your bath experience into a joyful, foaming and indulging one. New Formula: SLS and Paraben Free. New sleek modern design is easy to open and pour. Contains vital minerals, including Magnesium, Calcium and Iron, which have been proven to lower blood pressure, relieve tired muscles & enhance relaxation. Add as many scoopfuls as desired under running warm bath water.